By Claudia L. Reardon, M.D. In my last blog, I addressed the factors psychiatrists consider in choosing a given psychiatric medication for a patient. I emphasized the importance of medication selection being a collaborative process between the physician and the patient. In the midst of an appointment with a psychiatrist, though, it can be difficult for a patient to know what to ask, and when and how to ask it. This article includes tips for patients to help them work with their physicians in finding the best medications. Ask the psychiatrist, “How did you pick that medicine?” Even if you can think of nothing else to ask during an appointment, this single question will probably lead to a wealth of useful information. 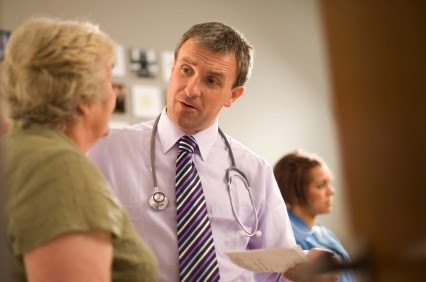 For example, it might lead to a discussion of the target symptoms, how the medication affects other medications or medical conditions, and side effects. Make a list of medication questions to ask your psychiatrist at your next appointment. I find it extremely useful when my patients come in with a list of questions they have made since I last saw them in my office. This way, patients are sure not to forget to ask anything important to them. Take notes during your appointments. 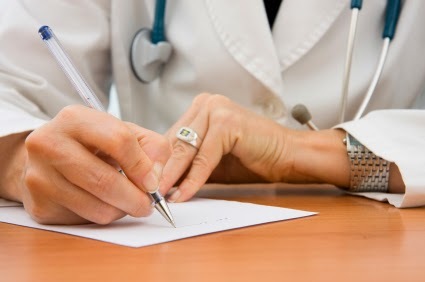 It can be difficult to remember everything your psychiatrist says during your appointment, and so bringing a note pad and pen along to take notes can be useful so that later you can remember what was discussed. Read books. There are a number of excellent books available for patients on psychiatric medications. In my experience, patients find especially useful the book Instant Psychopharmacology by Ronald Diamond, M.D. Visit websites. Patients should be careful about which websites they visit, as not all are reliable sources of medication information. However, in addition to www.HealthyMinds.org, another reputable site is the NAMI medication website. Go to the NAMI webpage (www.nami.org) and click on the “Medications” tab on the top toolbar. Try not to be embarrassed. Many patients are embarrassed to talk about concerns they have about medications, especially side effects that they find difficult to discuss. However, remember that physicians hear about all kinds of different side effects, and it is pretty hard to embarrass a physician when it comes to talk about the human body! In addition to these strategies, you might have found others that work for you in keeping you engaged in your medication treatment. It is imperative to keep the lines of communication open with your psychiatrist and to remember that your physician is there to answer any questions you have.